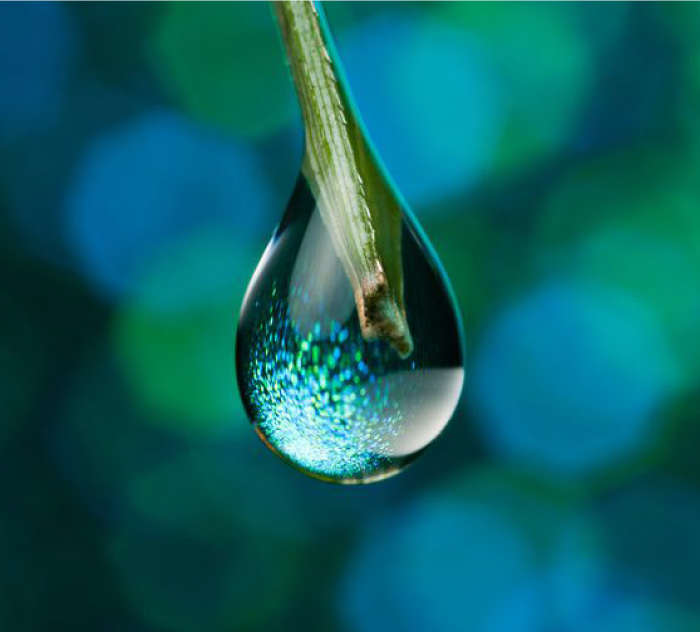 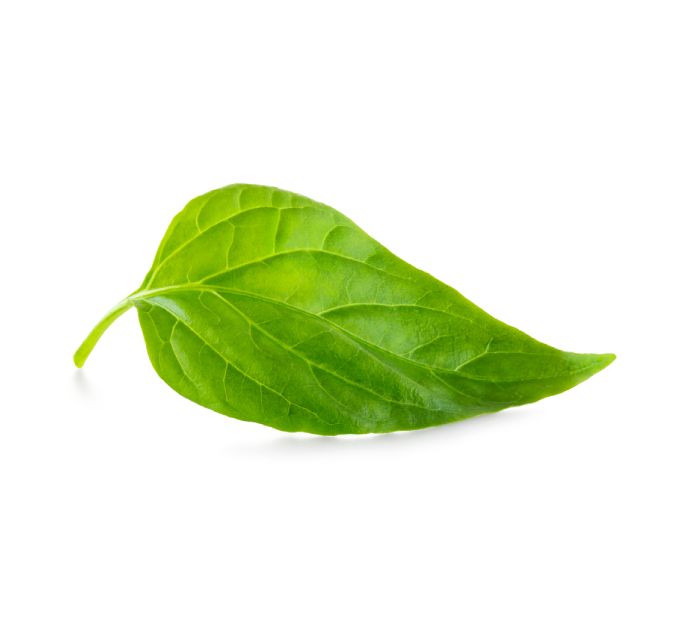 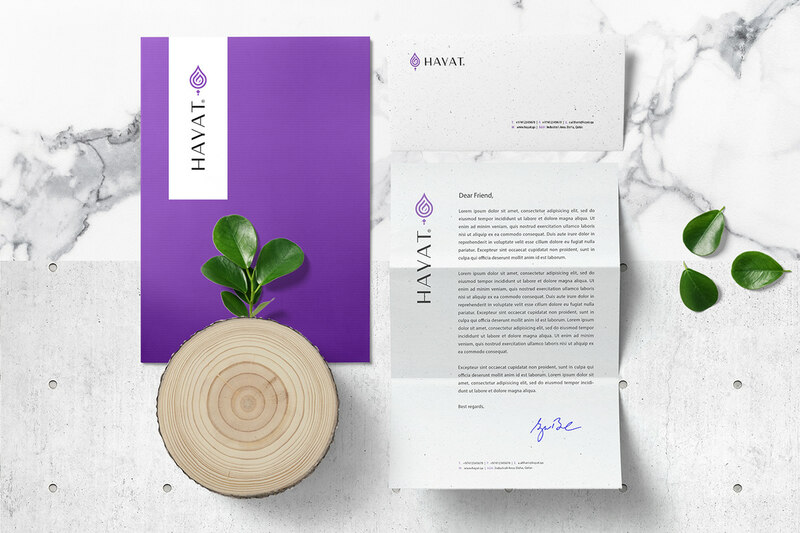 The logo has been redesigned to be consistent in dimensions with work to improve the font, with the addition of a new meaning in the logo, "leaf" because the water and plant are the origin of life. 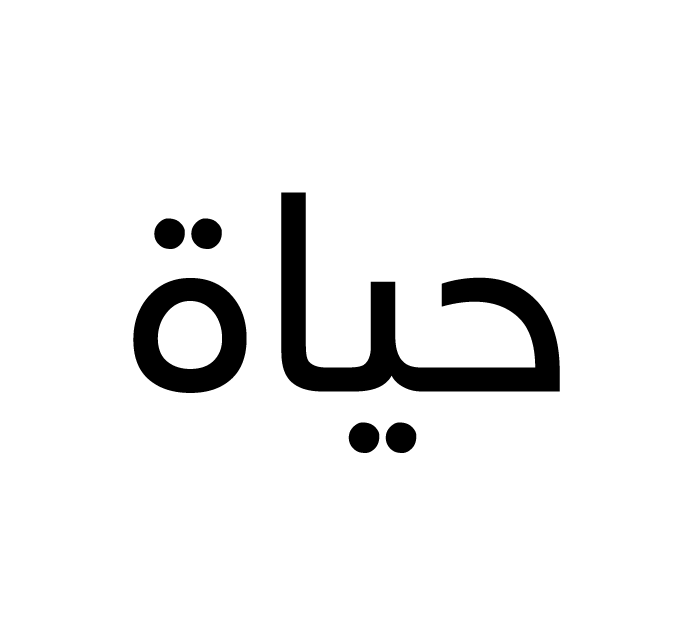 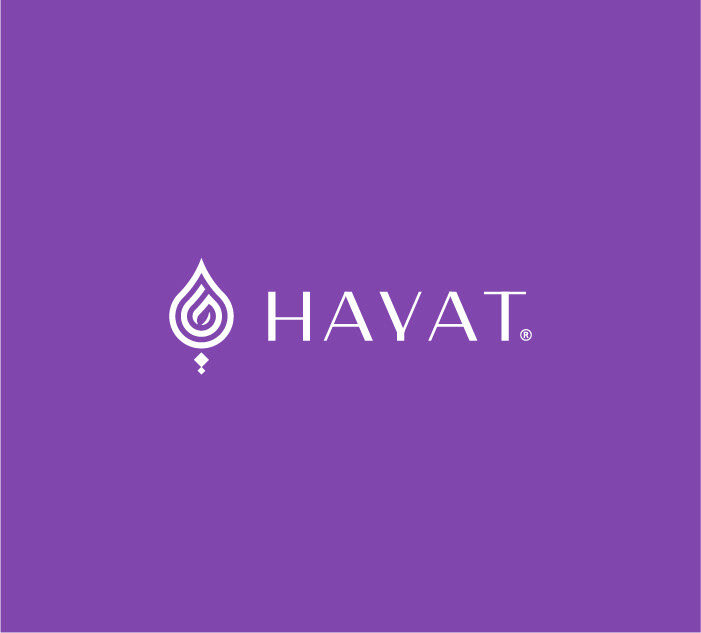 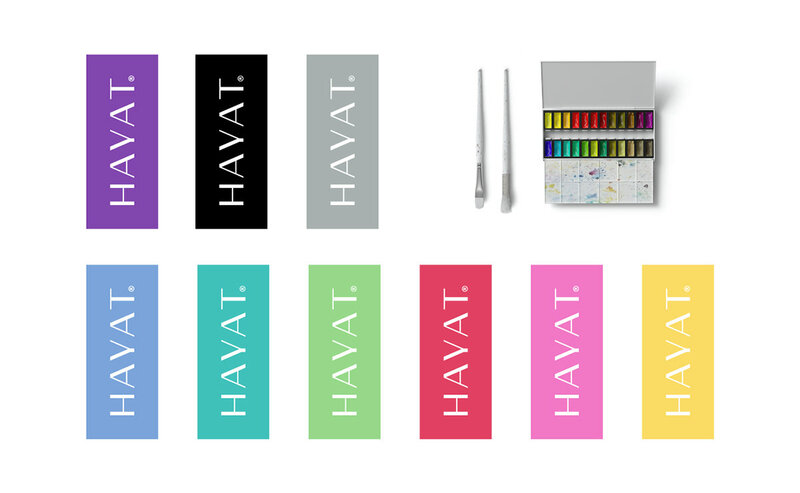 The Hayat Logo can appear in any of the brand colors shown below. 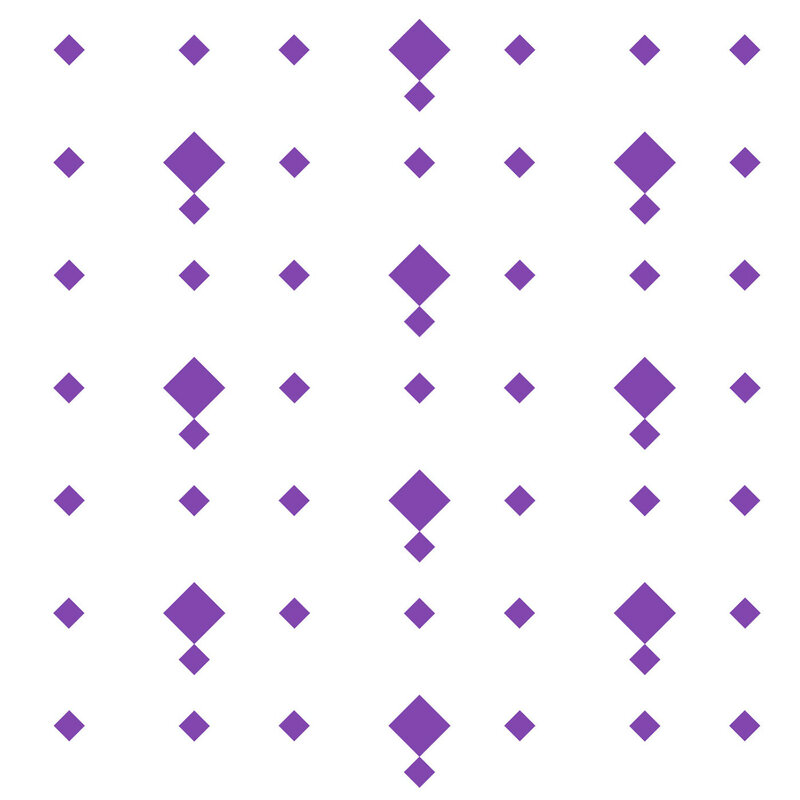 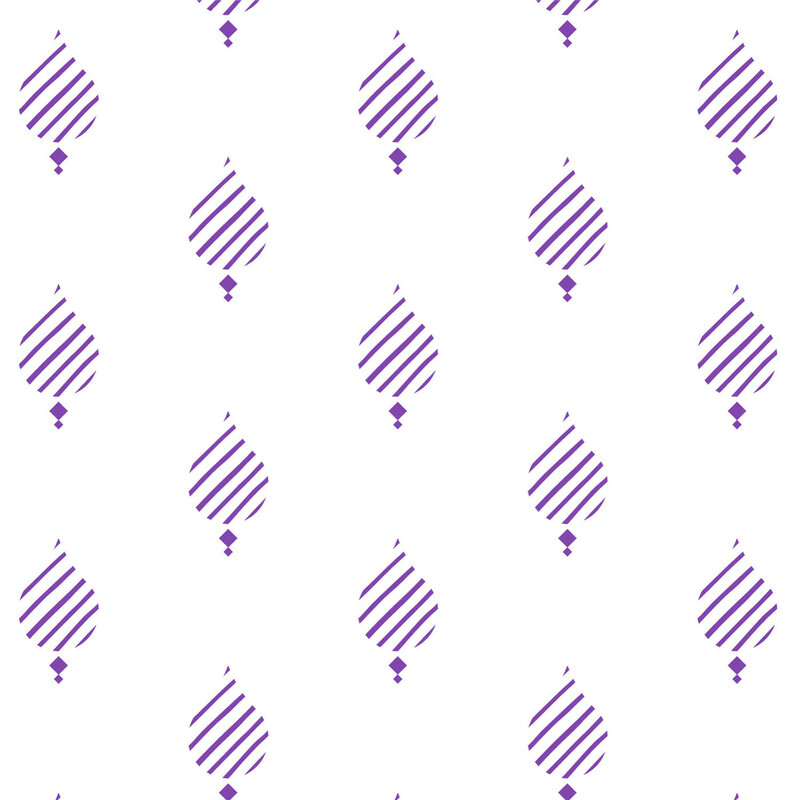 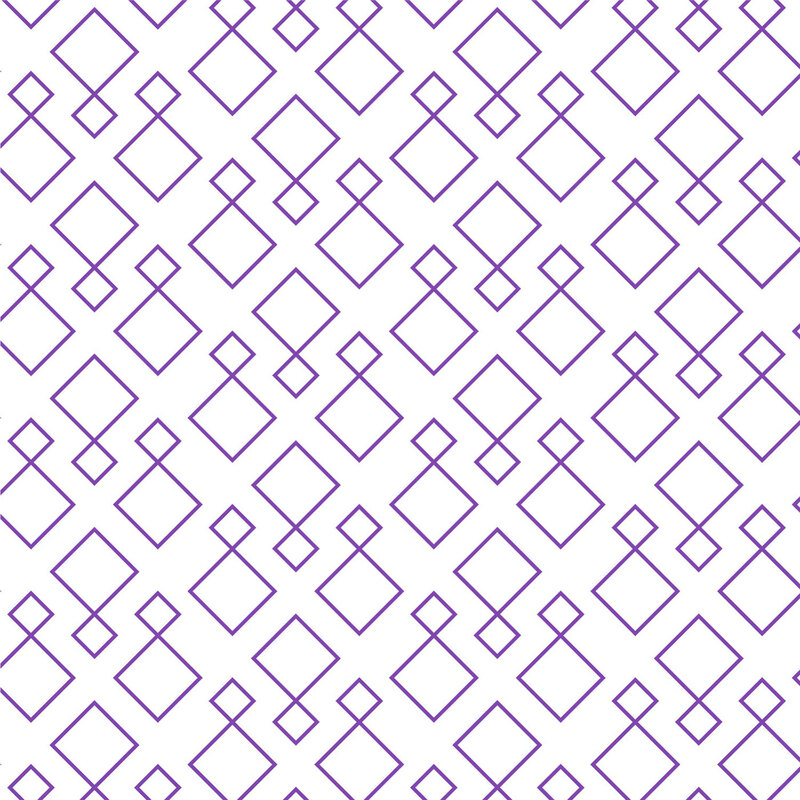 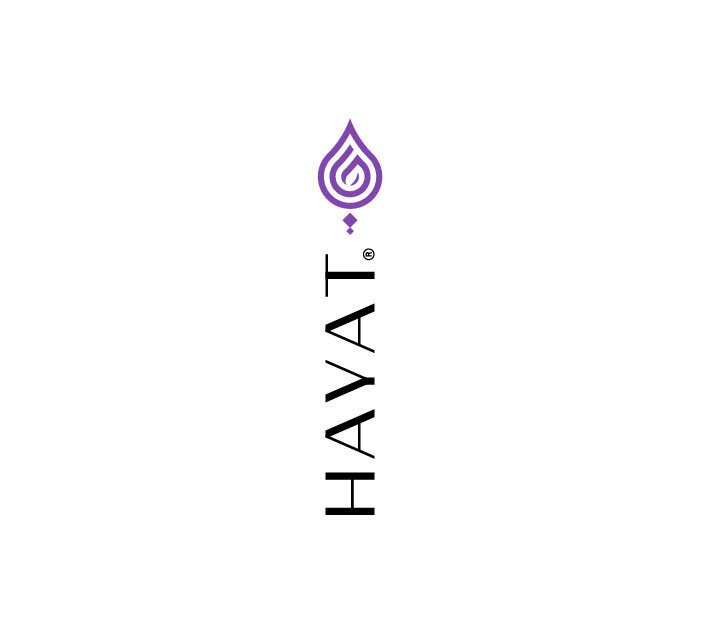 By repeating the “Points” from the Hayat Logo we’ve created unique patterns that are directly related to our brand. 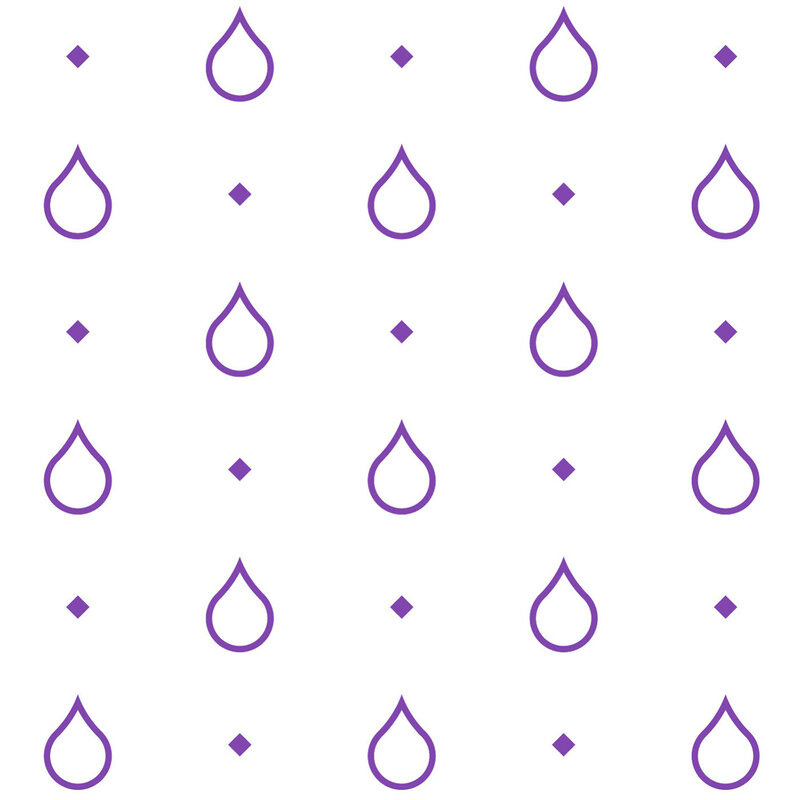 Quiche is a high-contrast, sans serif typeface featuring ball terminals and angled stems. 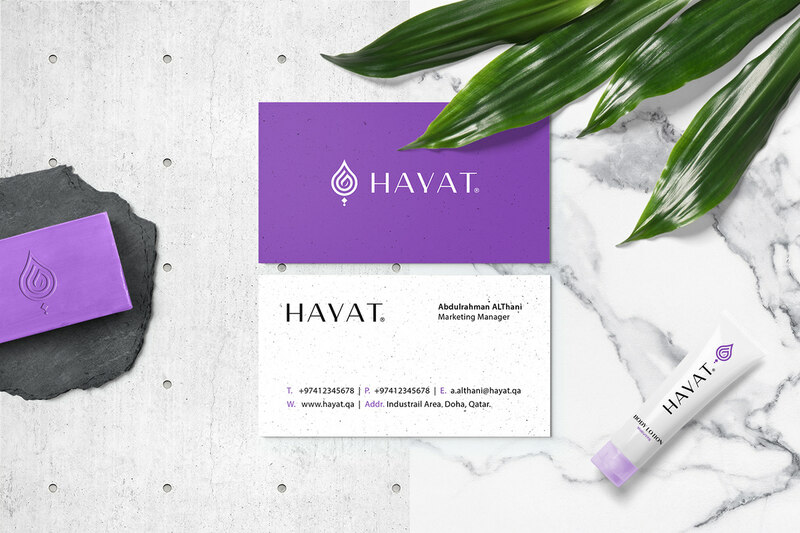 This 52 font superfamily is a complete branding suite. 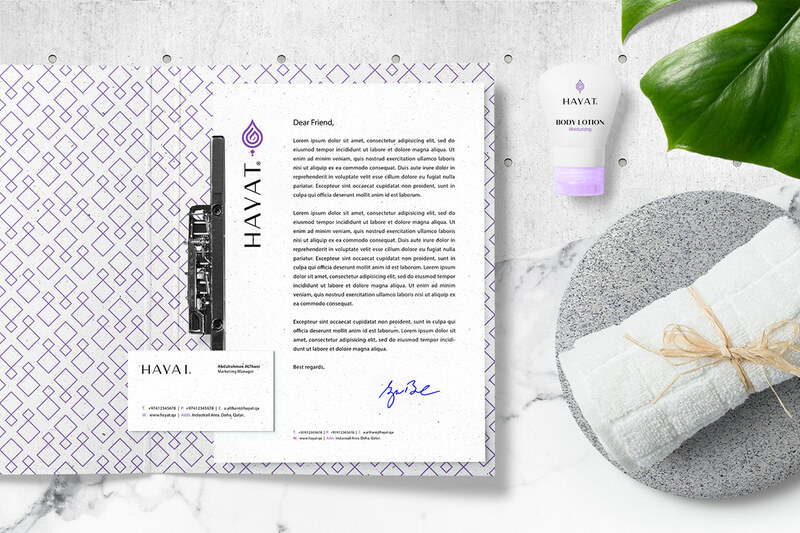 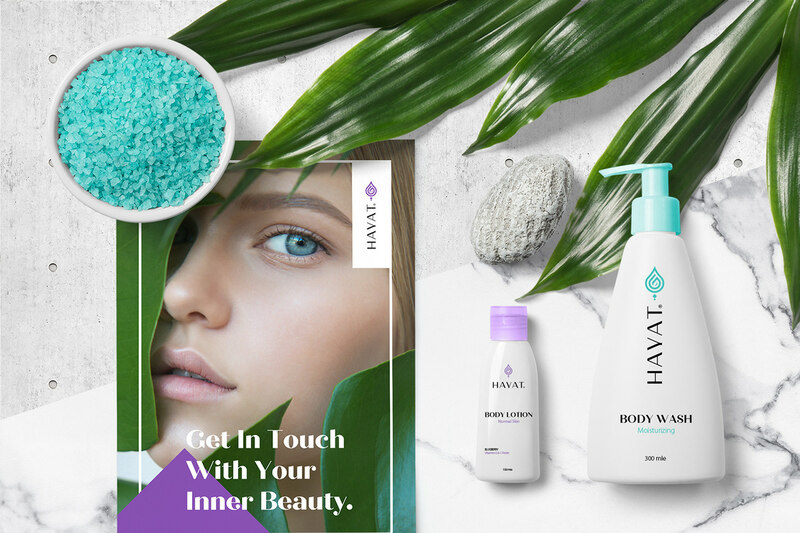 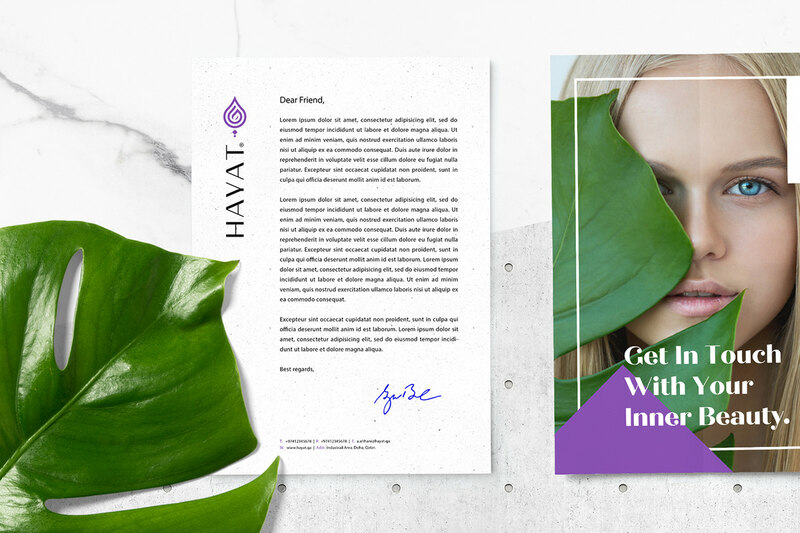 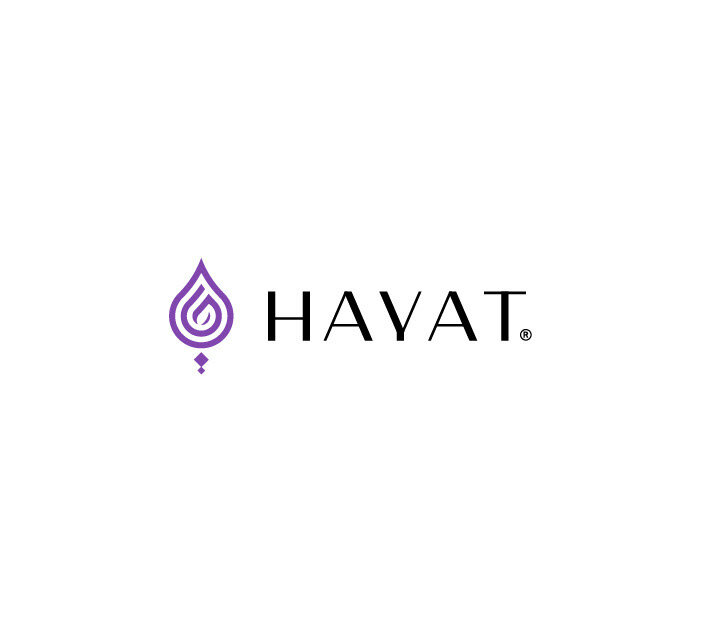 Hayat Brand Hayat is a specialized brand in the production of high quality personal care products using the best raw materials extracted from nature.